Companies need developers who can create apps that solve complex problems. Developers want to show off their coding skills. That's where Topcoder comes in—we connect the talents of a global community of 1 million developers to companies with coding issues to solve. Without the development tools, like the plug-in library, built into Chrome Browser, there’d be no way developers could work at the speed our customers need. Let’s say the challenge is to fix a problem with an app’s “submit” button on a particular phone model. 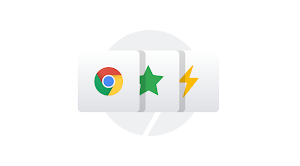 With Device Mode in Chrome Browser, our developers can simulate all kinds of devices instantly—even screen sizes and resolutions—without needing to test on the actual physical device. 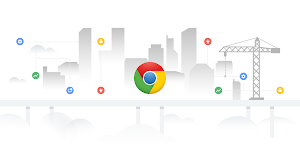 This can be a critical time-saver—we don’t have to go back to the customer and say, “sorry, we’ll get back to you in a few weeks after we find that device and test the code.” We trust Chrome Browser will help our developers create solutions that will work no matter which device they're accessed on.